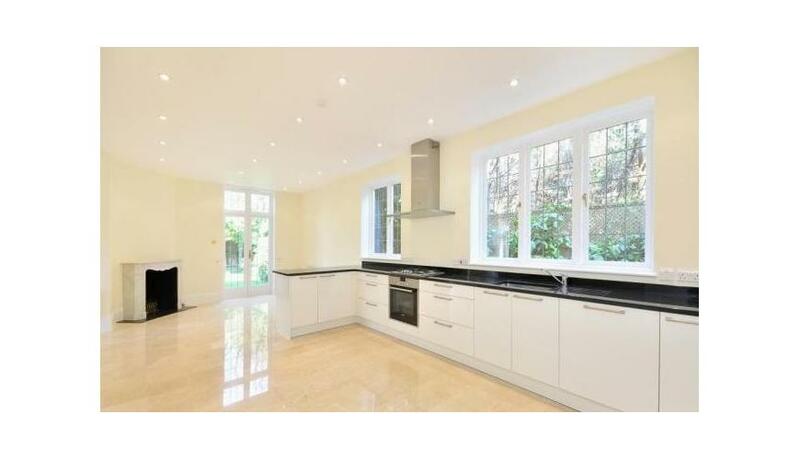 Enviably located in a sought after West Putney location is this fantastic five double bedroom property for rent. The house benefits from a wealth of resplendent living space on the ground floor with two large reception rooms, large kitchen dining room and study room. On the first floor there are five double bedrooms, one of which has an en-suite bathroom, family bathroom and shower room. The property further benefits from a large wrap around private garden and off street parking. Howard's Lane is within easy reach of the Upper Richmond Road with easy access to the M3 and M4. Transport links including Barnes mainline station and a number of buses which offer easy access into central London. In addition the open spaces of both Putney and Barnes Common are also close by along with a number of sought after independent and state schools.